Iraq’s farmlands are declining due to lack of rainfall and depleted soils, a report by the country’s Central Bureau of Statistics has revealed. 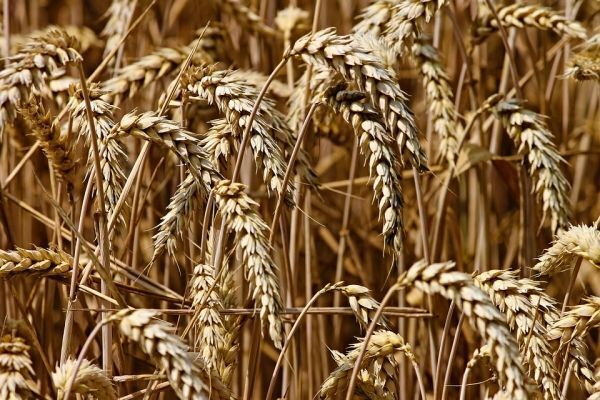 Wheat and barley were affected particularly hard, the report said, but it also observed a general decline in the yield per acre of Iraq’s farmland due to “off-season rainfall and dust storms”. Wheat production was estimated at just over two million tons for the winter season of 2018, a 27% decrease from last year. The crop was cultivated on land totaling around 3,154 dunums (a traditional land measure, one dunum is equal to 2,500 square metres), down 25% to last year. Barley production also declined, the report found. This year, only around 191,000 tonnes were produced, a decline of 37% to 2017, and this was grown on 601 dunums of land, which is 27% less than the year before. Farmers said the main reason for their difficulties in growing wheat and barley was lack of water. Sabih Sawadi, who cultivates 100 dunums in Qalat Sukkar, a town in Dhi Qar district, said his land was not getting enough water to irrigate crops well enough to grow.